Find, choose and compare SCORM 1.1 Compliant eLearning Authoring Tools in the Top Authoring Tools Software directory of eLearning Industry. 20 results matching your search criteria. Experience a single workflow, from the creation of dynamic content to its publication as ebooks and on smartphones or tablets. A simple and powerful editing tool with a collaborative platform that works like Google Docs. Authoring tool for creating e-learning courses in HTML5. Creating engaging and responsive content. Publish your courses with no programming knowledge. Create eLearnings in minutes, share them with one click, and retrieve them on demand. 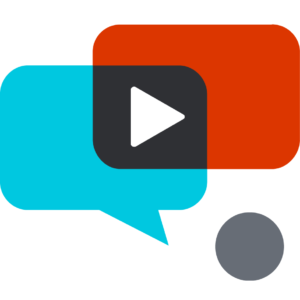 SlidePresenter is an incredibly easy and quick way to produce online trainings & video-based courses and share with as many employees as you need to. A web based tool that works in any browser to produce SCORM compliant interactive courses, assessments, scenarios, etc. 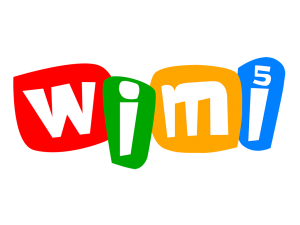 It is completely free, without restrictions. The fastest, easiest way to create, manage, and distribute software learning content that drives user adoption, delivering targeted, high-quality learning content to employees when they needed where they needed. 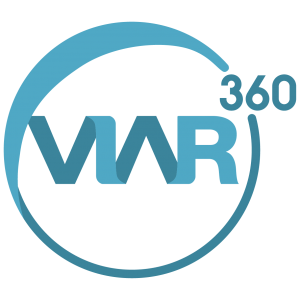 Viar360 is the most intuitive publishing platform that reduces the time, effort and knowledge required to create highly engaging interactive virtual reality experiences from 360 videos and photos. Imagine it’s like PowerPoint but for virtual reality.